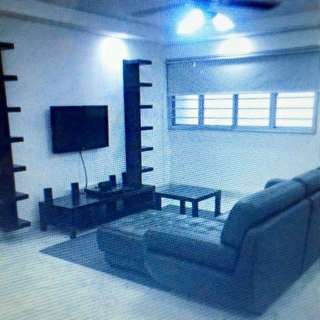 @kenny.buy.sell.rent is on Carousell - Follow to stay updated! 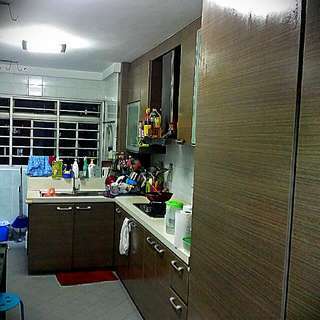 Unit for RENT 3+1 Available IMM All Race welcome Fully Furnished / Air-con All room Near MRT Near town Near Bugis Asking $3200Nego Pm me for more Info / view the unit now ! 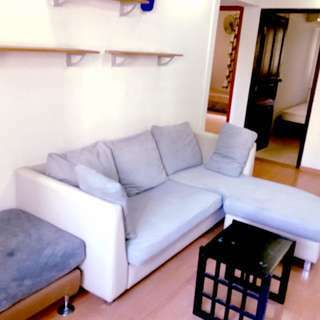 Good Unit Simple Renovated Fully Furnished All Room Air-com IMMEDIATELY move in !!! 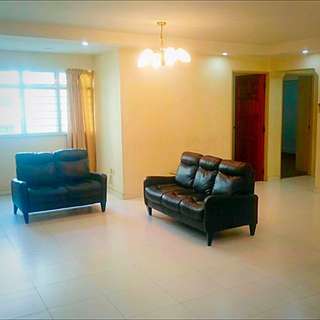 Cheaper In AMK 3 Bedroom NO PRC ** AGENT FEE APPLY** Pm me for more info . 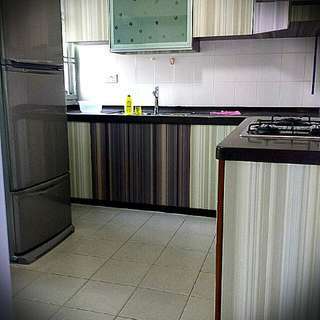 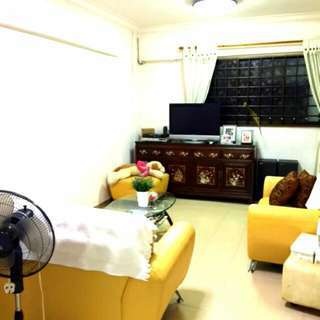 Arrange for viewing now .. Good location near MRT All Room A/c ALL RACE WELCOME Pm me for more info .. 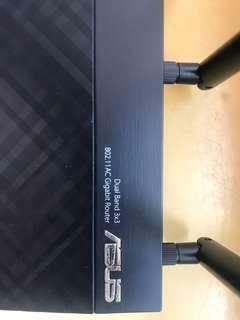 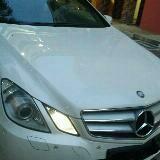 Asking *$2100 Nego . 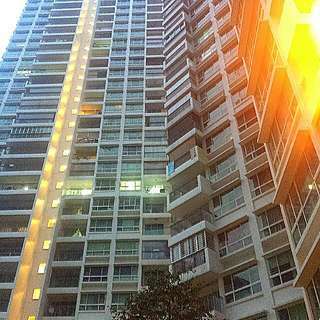 Near LRT (Compassvale) High floor(Nice View) Nice Landlord(Chinese owner) All race welcome Available Dec End 15 View to offer $$$ Arrange for Viewing Now(After 6pm) Pm me for more Info . 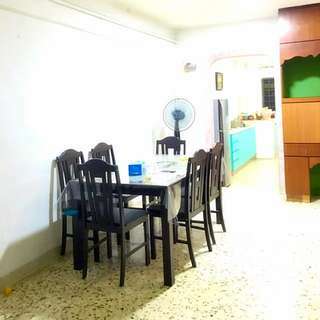 *Fully furnishe ( With A/c ) *Near LRT ( 2min ) Campassvale LRT *Renovated Unit (A1 Deco) *High Floor *Available Dec 1st week *All Race welcome AskING 2.2k Nego (Not to worries) Nice Landlord 👍👍👍 Viewing Anytime after 6pm .. Pm me for more info ! 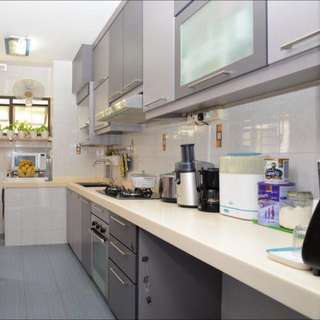 SENGKANG 3+1 For RENT 2k ! 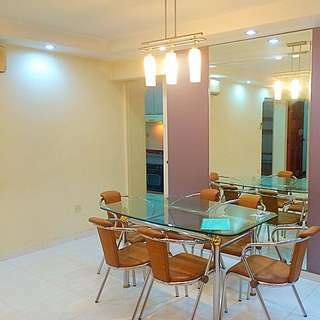 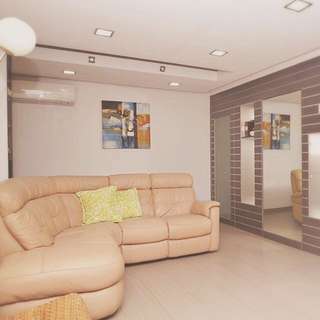 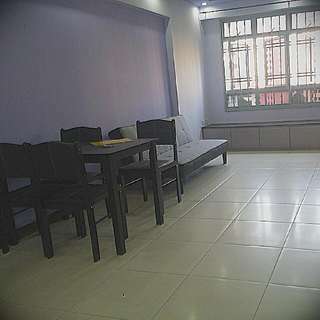 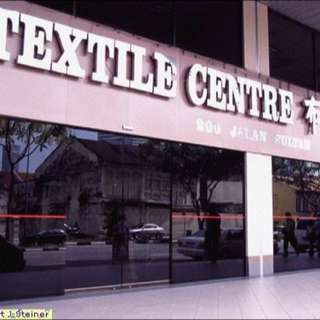 *NEAR MRT (5MIN WALK) *CORNER UNIT *FULLY FURNISHED *AVAILABLE IMMEDIATELY *ALL RACE WELCOME .